The Maharashtra Safety Officers (Duties, Qualifications & Conditions of Service) Rules, 1982. The Maharashtra Welfare Officers (Duties, Qualification & Conditions of Service) Rules, 1966. 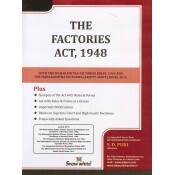 The Dangerous Machines (Regulation) Act, 1983 Rules, 2007. 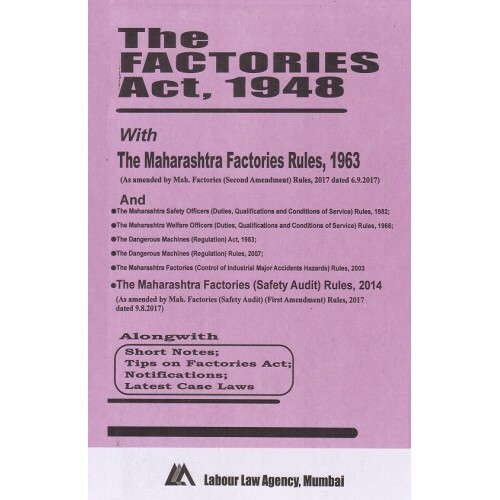 The Maharashtra Factories (Control of Industrial Major Accidents Hazards) Rules, 2003.